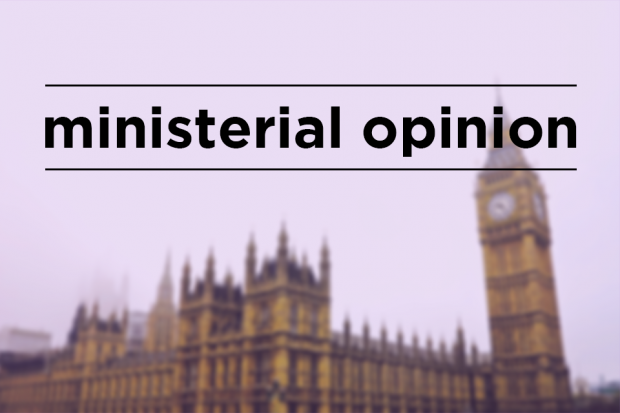 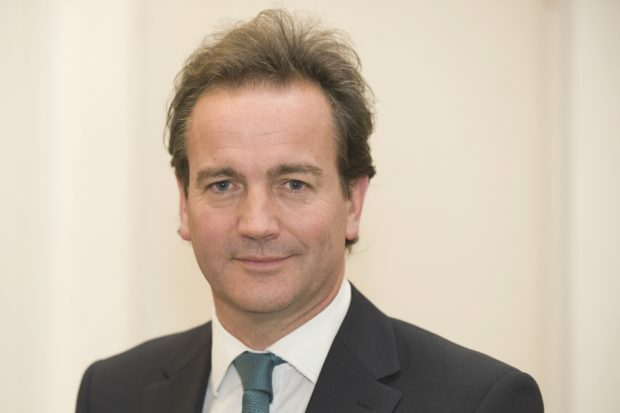 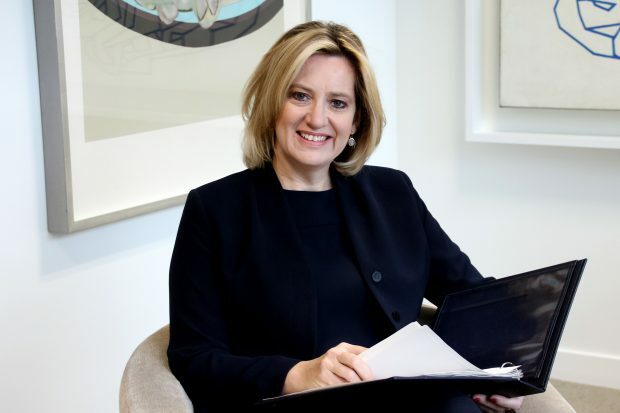 Today’s Home Office related stories include a report from NFU Mutual into the cost of rural crime, and the letter from the British Airways CEO on queues at Heathrow. 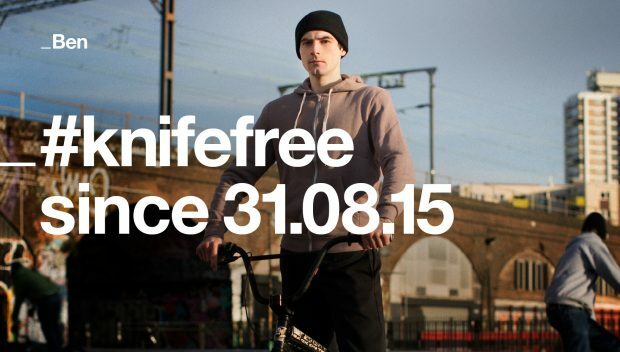 The Home Office has launched a new advertising campaign to reduce knife crime among young people. 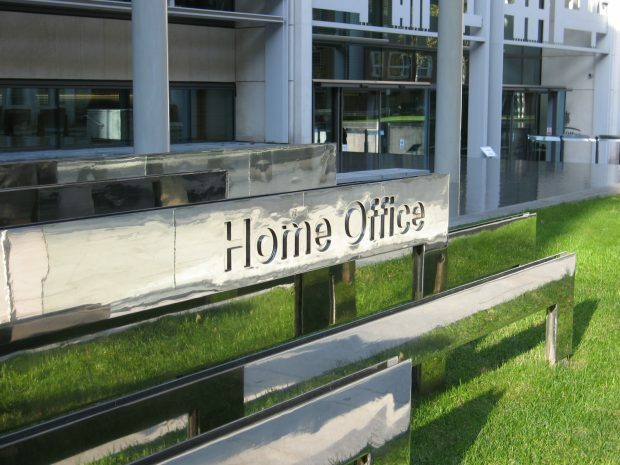 Today's Home Office-related stories including a Border Force seizure, a Court of Appeal ruling on the Data Retention and Investigatory Powers Act and Tier 2 visas.